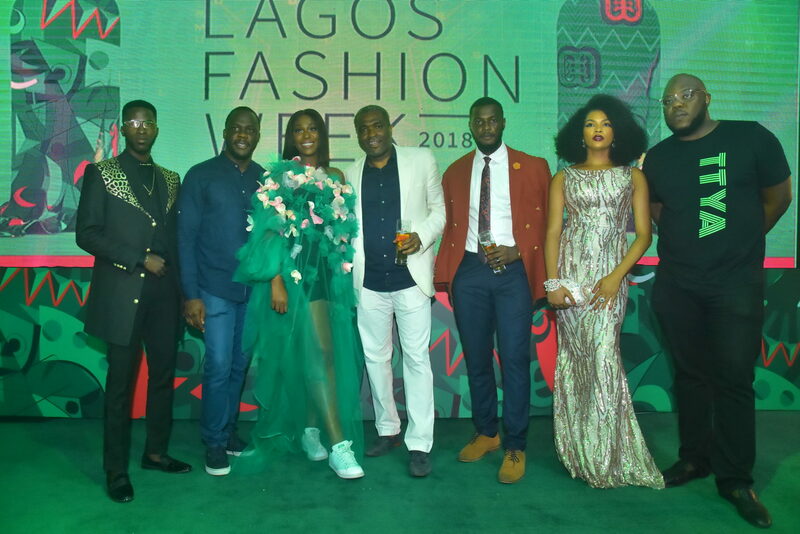 Formerly known as Lagos Fashion and Design Week, and now today called Lagos Fashion Week could not have top fashion industry players and stakeholders across Nigeria come under one roof. 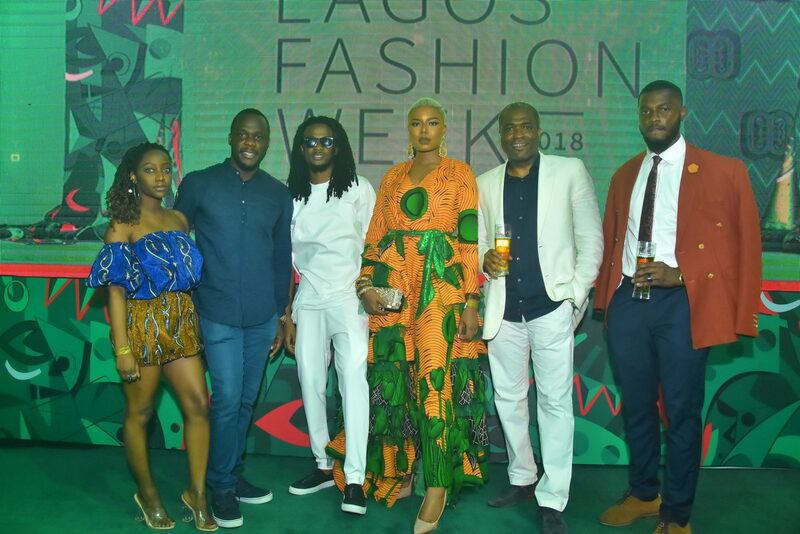 Four years after Lagos Fashion Week was first established, Heineken came on board and things took a different creative turn as Heineken aligned itself with the vision of Omoyemi Akerele, founder of Lagos Fashion Week. “Heineken is the most international premium beer in the world, with its presence in 192 countries around the world. This internationality is reflected in all we do, from sponsoring the most prestigious club football competition in the world–The UEFA Champions League, to Formula 1, music, rugby and of course here in Nigeria, fashion. Heineken as a brand understands the need for promoting creativity and what better way to do this than to become the major sponsor of Lagos Fashion Week which is the most prestigious fashion event in this part of the world. This year’s Lagos Fashion Week held between October 24th and 27th in the fashion capital of Africa – Lagos, Nigeria, as fashion lovers and enthusiasts converged at Fidelity Ground, Prince Alaba Oniru, Victoria Island, Lagos, from various parts of the world to experience the Heineken-sponsored event. With this year’s event themed “AFRICA: Shaping Fashion’s Future”, the 4-day event provided a platform for promoting African fashion excellence with a focus on the key players shaping the future of the industry. Thanks to Heineken, attendees were treated to gratifying experiences that included remarkable performances by a classical pianist, a ballerina amongst other attractions. AU UNVEILS 2017 AFRIMA CALENDAR IN SOUTH AFRICA. Read Details.